While Grivel’s new Master Pro may not look radically different than many of the other belay devices on the market, it does offer a number of subtle improvements that should make it a top choice for many climbers. One of the more welcome features of the Master Pro is that it provides three levels of friction. This means that this belay device can easily handle ropes ranging from skinny 7.3 mm alpine cords all the way up burly 11 mm workhorses. 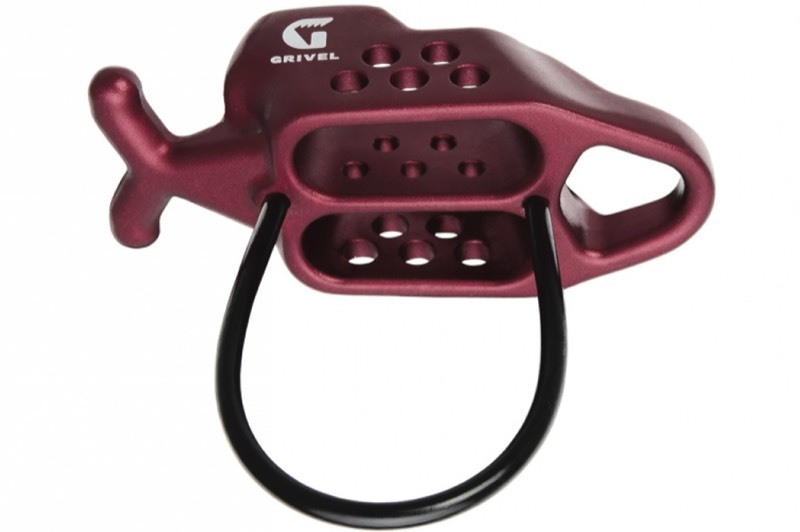 Grivel achieves this versatility with the Master Pro’s unique shape that allows for more or less friction depending on how the rope is loaded into the device. The addition of a small wing-like tab also offers extra friction when using skinny ropes. 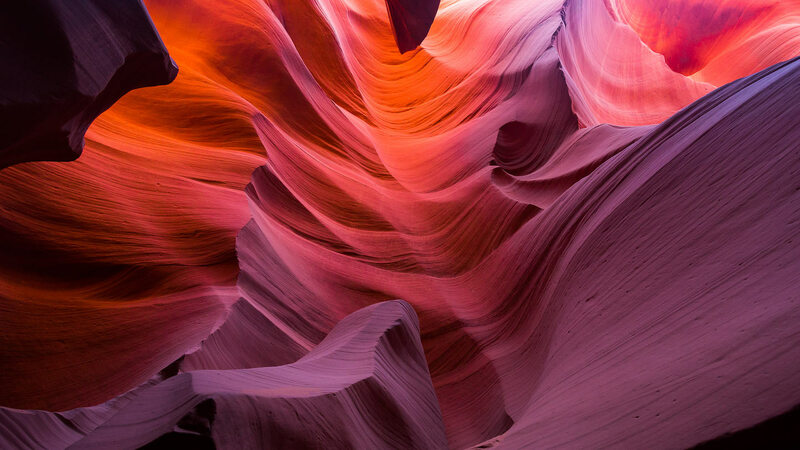 The system works surprisingly well and ensures that one belay device can be used in a variety of climbing situations. Grivel has added five holes in each the side-plates as well as the central divider, which help minimize weight (the Master Pro comes in at 89 g), reduce overheating on long rappels and help eject snow and ice. A perhaps more subtle benefit of these holes is that they provide some added grip when wearing gloves, which might help prevent dropped belay devices. Again, this is a subtle grip improvement, but I did notice it when I was using the Master Pro. And finally, we come to the Master Pro’s plaquette/auto-block performance. In this mode the device functions much like any other device. Where it does however distinguish itself, is when it comes to releasing once it’s locked up. Remember that wing-like tab? Well, it also acts like a small lever that helps unlock the device. If you need more leverage, you hook it with a carabiner or even use the belay rope to help unlock the device. If that’s not enough leverage, you can also hook it with a sling, which you can then redirect through an upper biner. This release versatility is a huge improvement over many other auto-block devices that require more complicated threading or only function with specific carabiners. So, if at this point you’re still not convinced that the Master Pro is a supremely versatile and effective belay device, then consider that in auto-block mode it can also be used as an emergency ascender. Seriously, this is a great piece of kit for almost every climber. You can find out more about the Master Pro and other Grivel products at www.grivel.com.